Beach soccer started in Rio de Janeiro, Brazil in the 1940's. 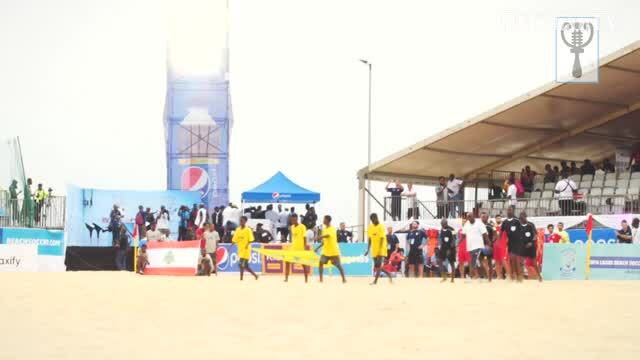 But in 1950, the first official tournament was created to unite neighbourhoods in the city. We bring you high points of COPA Lagos 2017.